Under Scottish Government Regulations for all Integration Joint Boards (IJBs) in Scotland, the Chief Officer, supported by the Chief Officer, Finance and Resources, must ensure that there are adequate systems and controls in place for the proper management of the IJB's financial affairs. Glasgow City IJB’s Financial Regulations were approved by the IJB in February 2016. Both the Council and the Health Board operate under Financial Regulations/Standing Financial Instructions in the operational delivery of services. 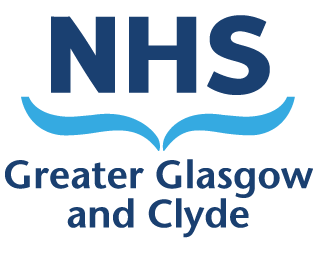 As this service delivery continues to be carried out within the Council and the Health Board, all operational and finance matters for delivery of Glasgow City Health and Social Care Partnership services will comply with Council Financial Regulations and Health Board Standing Financial Instructions as appropriate. As the Glasgow City IJB’s Financial Regulations relate specifically to the affairs of the IJB itself, they are therefore more limited and focussed in scope. In addition, they set out the responsibilities of the Chief Officer and the Chief Officer, Finance and Resources within the context of the Glasgow City IJB’s financial management framework.